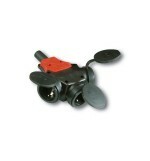 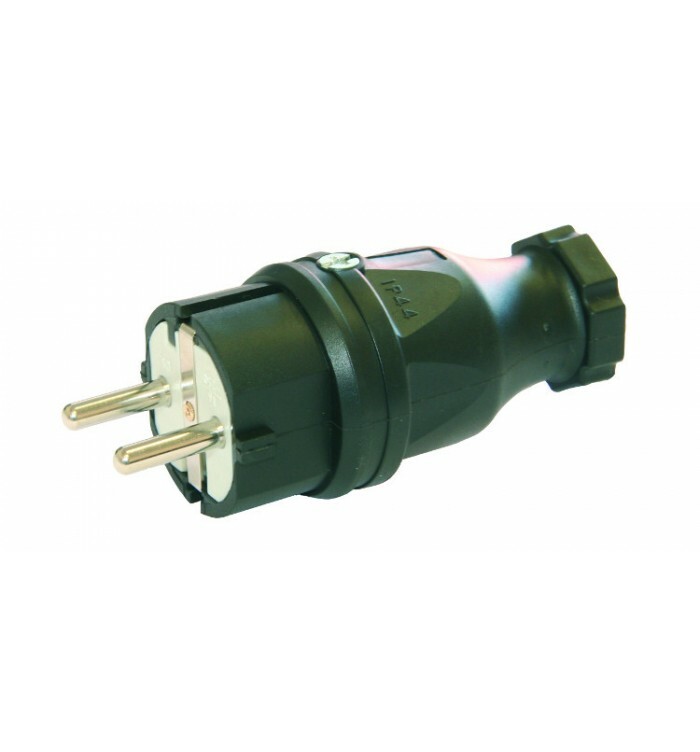 - Suckho Trailing Sockets and Plugs Confirming to DIN VDE 0620, Insulated and made of Solid Rubber Conforming to RoHS-directive. 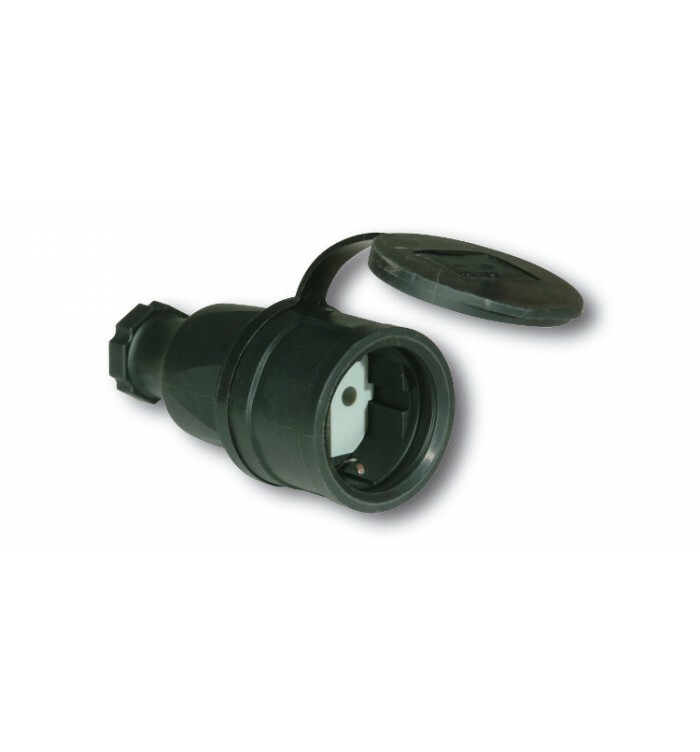 Suckho Trailing Sockets and Plugs shall offer UV resistance with an operating Temperature ranges from -25°C to +85°C. Contacts are made from Brass with Nickel plated conforming to RoHS-directive 2002/95/EG.